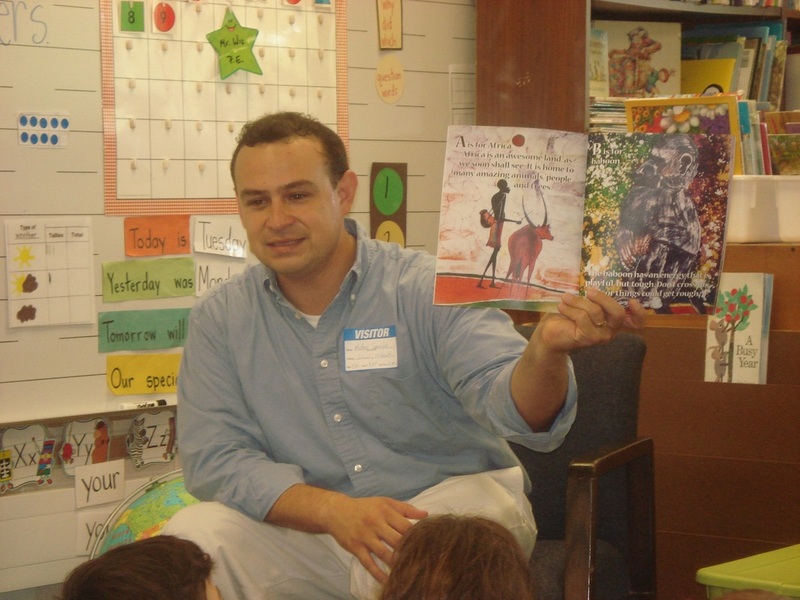 Mr. Samulak obtained his bachelor's in Elementary Education from Michigan State University ('96) and finished his master's in Reading Curriculum and Instruction at Cleveland State University ('12). The author has been working as a full-time youth minister and educator for almost 20 years. Michael uses his formal education, experiences, world travels and life's adventures to write award-winning children's picture books. The author currently resides in the city of Cleveland, Ohio with his wife and five children. Scroll down to view current titles and read about information related to appearances, readings, presentations, and more!